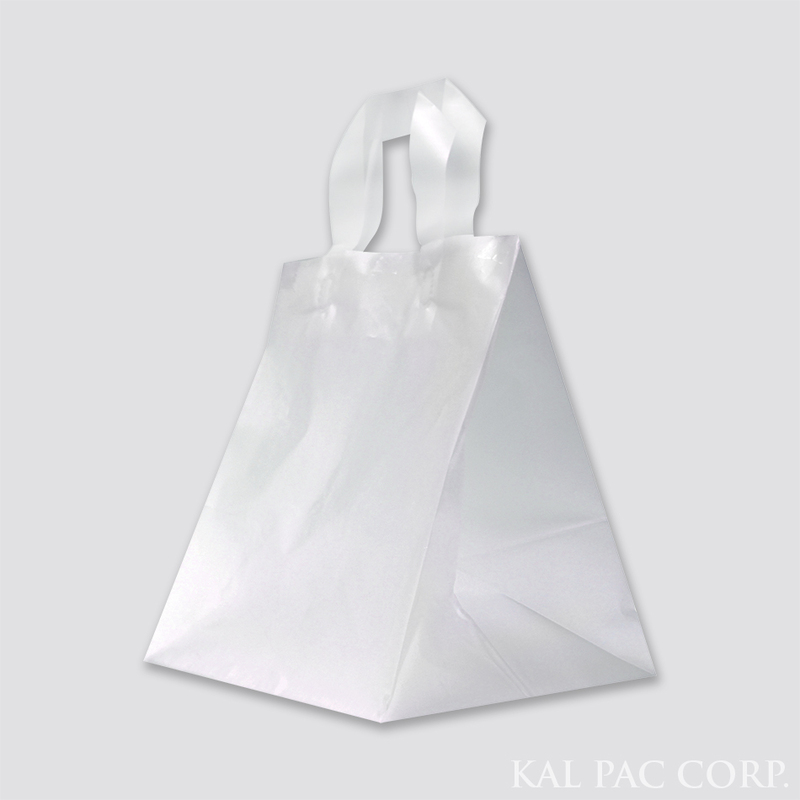 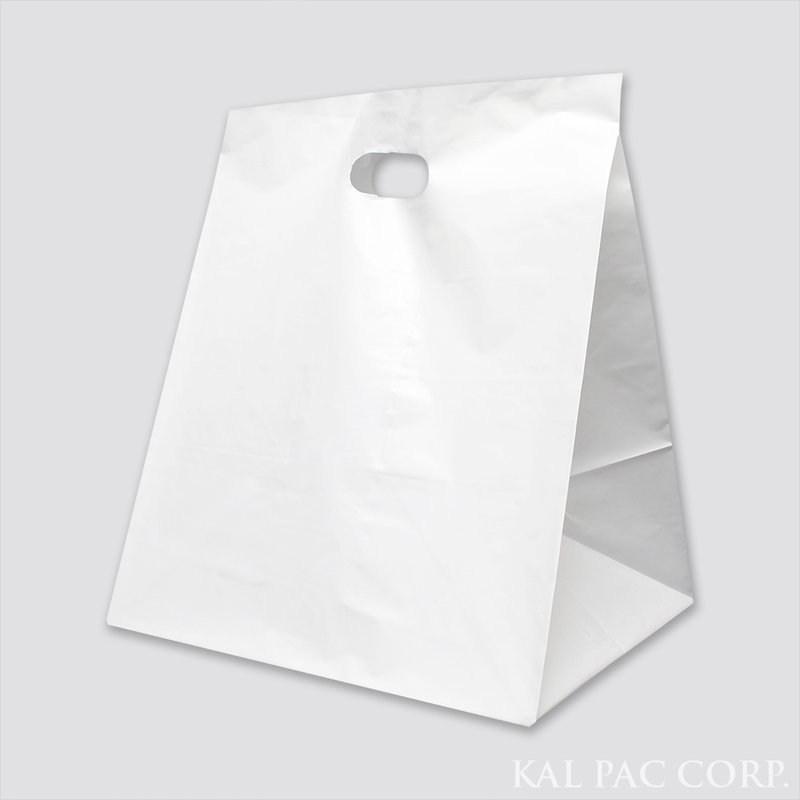 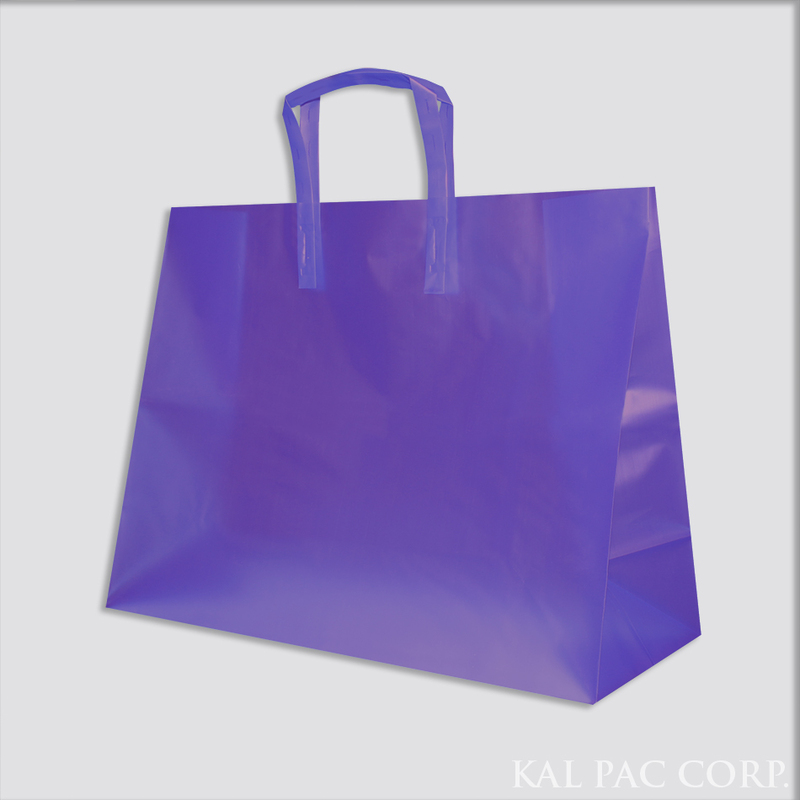 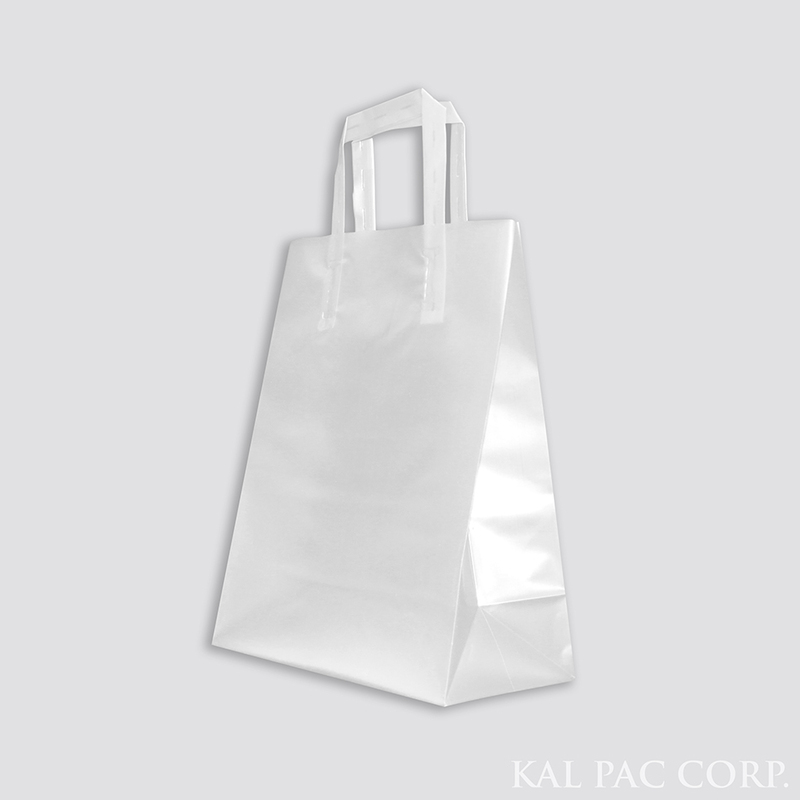 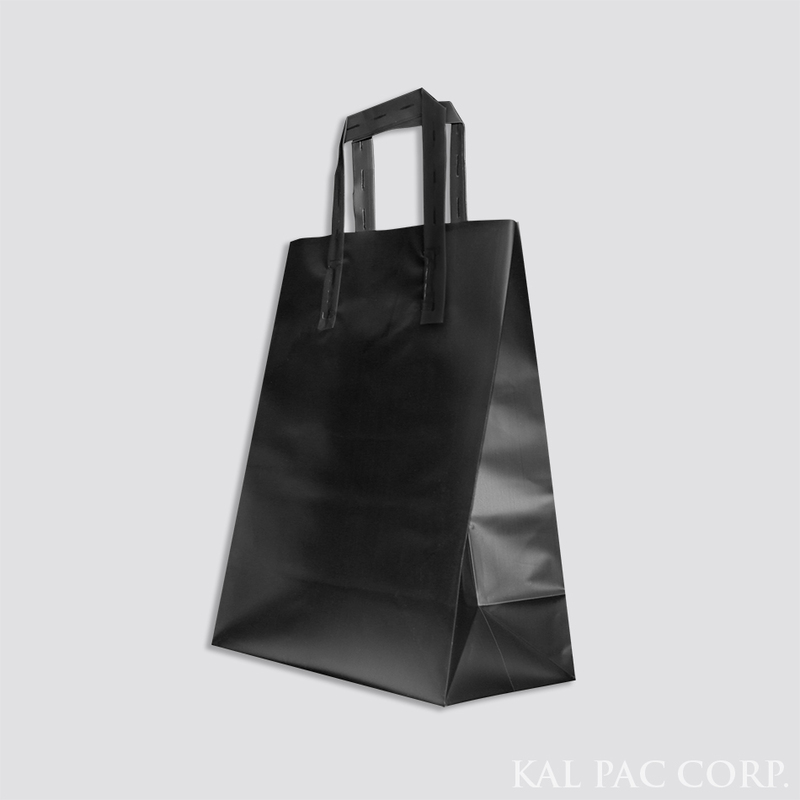 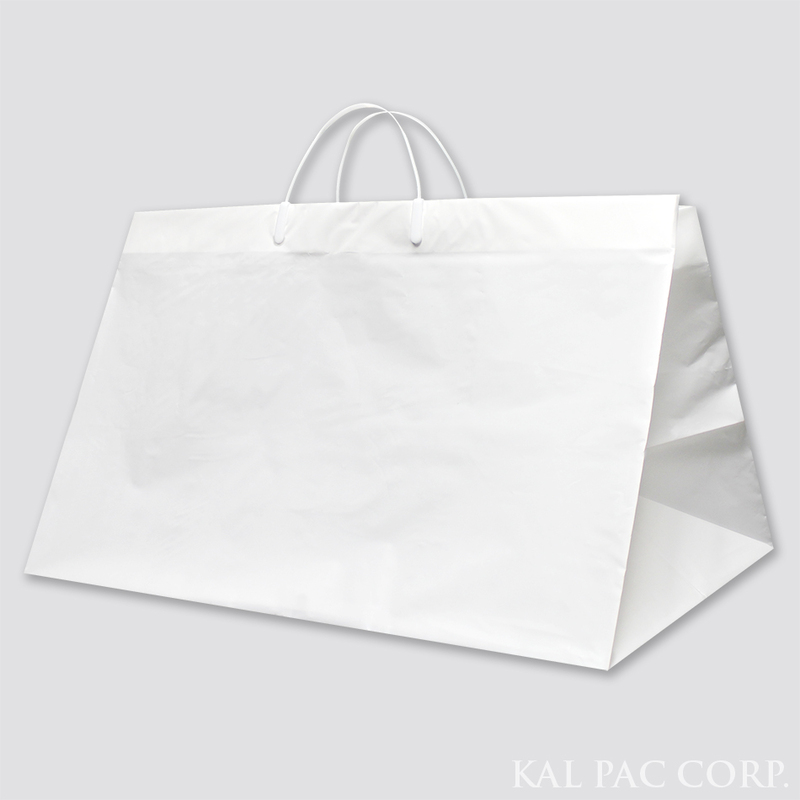 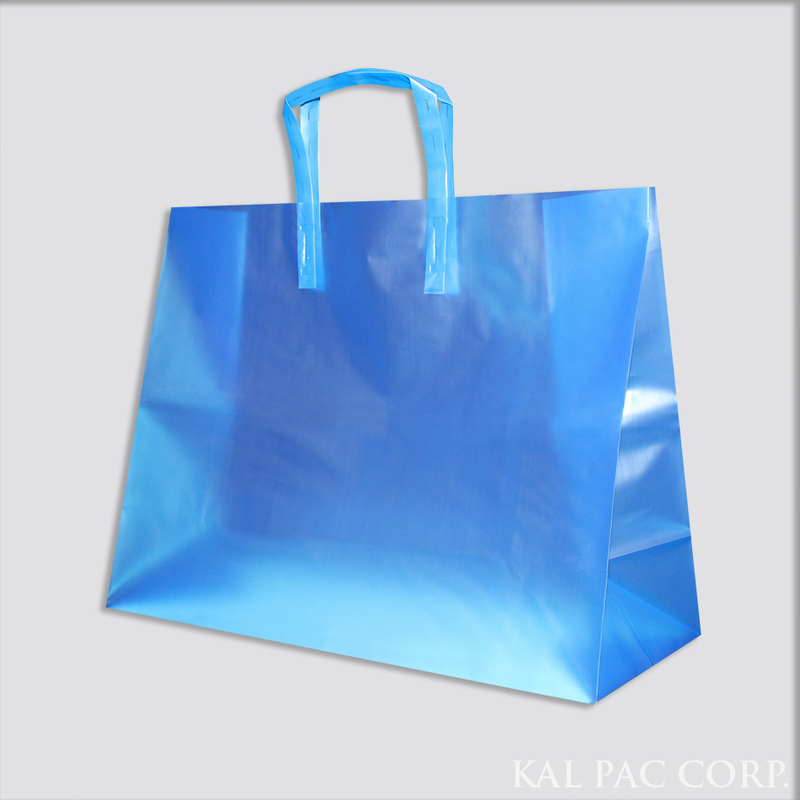 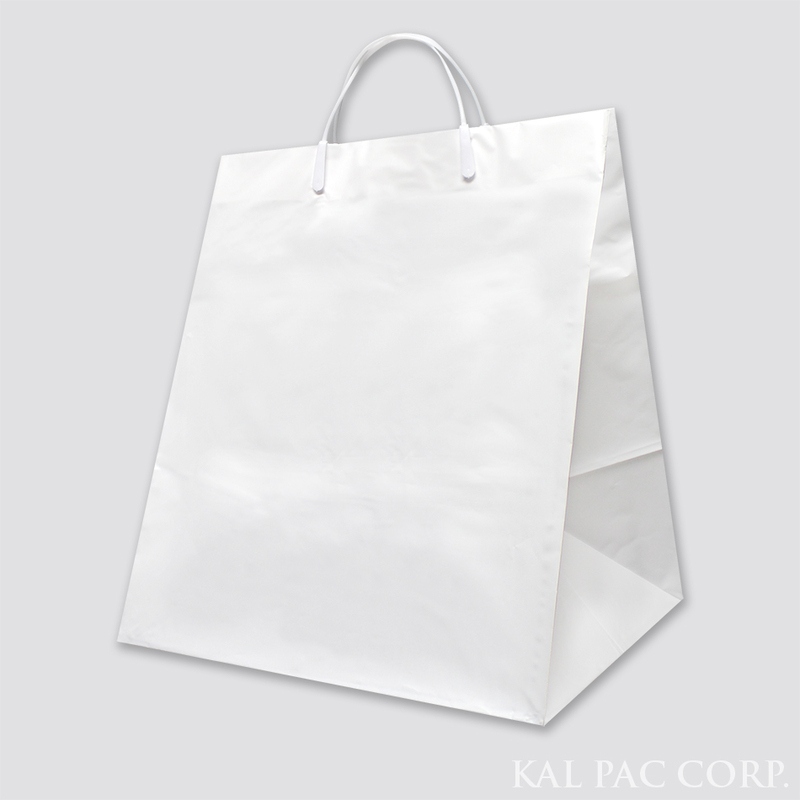 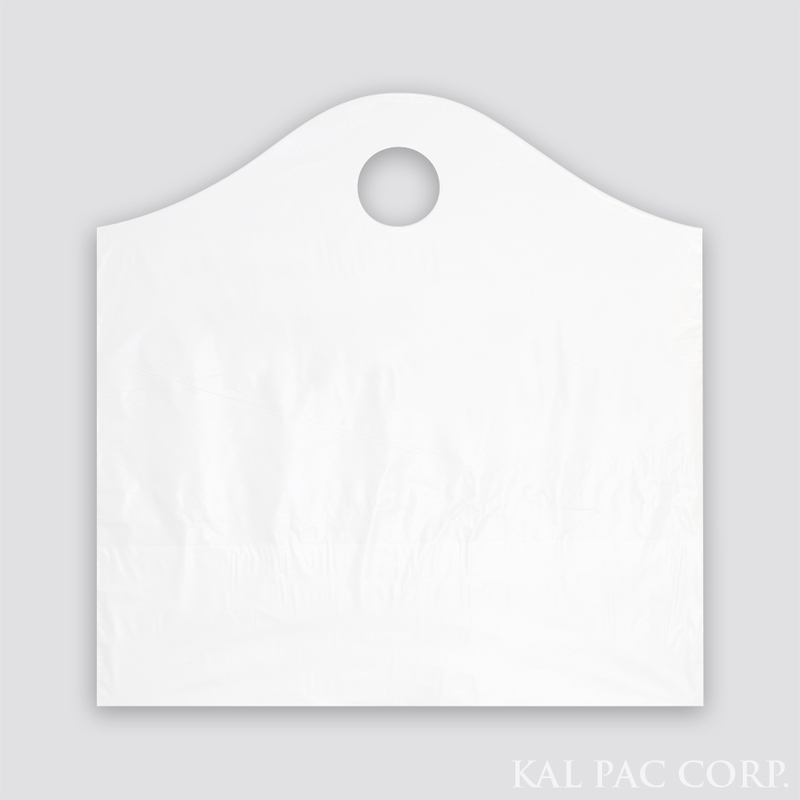 Kal Pac Corporation maintains a full inventory of plastic and paper stock bags with a minimum order of just 1 carton! Our stock program is a convenient way to obtain product quickly with most orders shipping with 24 hours of purchase order. All of our stock bags (plastic and paper) are treated for post printing and/or hot stamping.